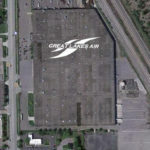 Great Lakes Air is proud to manufacture all of its compressed air and gas equipment in Michigan, USA. 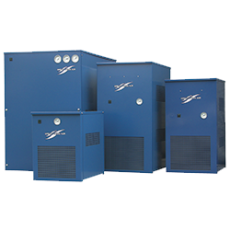 We offer our customers a steady stream of high quality products with a proven history of performance. 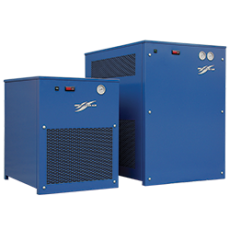 Great Lakes Air Products manufactures premium compressed air treatment and gas separation products, including Refrigerated Air Dryers, Regenerative Air Dryers, Compressed Air Filters, Zero Loss Condensate Drains and Nitrogen Generators. 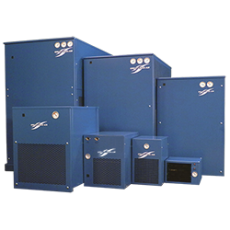 Our products serve a wide range of industries from Heavy Industrial to High Tech, as well as General Commercial, Food Service and the Beverage Industry. Our utilization of current manufacturing technology in conjunction with creative product design allows us to provide products with top performance and award winning efficiencies.